A very large apartment next to the beach. You can see the waves break from your bed and listen to the surf as you go to sleep. 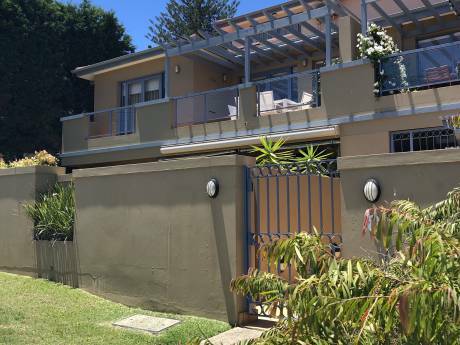 The outdoor balcony (over 150m2) has a breathtaking view over a great surf beach. There is a large entertainment area with pool table, bar and large screen TV. As well as a sepperate room set up with a home theatre. A tranquil Japanese Garden is a great place to read a book. There is also access to a small fishing boat (3.7m) suitable for the river - and great fishing. Also surfboards, golf clubs and fishing equipment. My name is Dave and I am 42. I live alone and love to travel as I have lots of free time. I own a few businesses ..... the main business develops childcare centres. I enjoy the company of my friends and family ... so have a bit of an entertaining place. My hobbies are surfing and fishing. I also like to play sports (hockey and austag) with my friends. 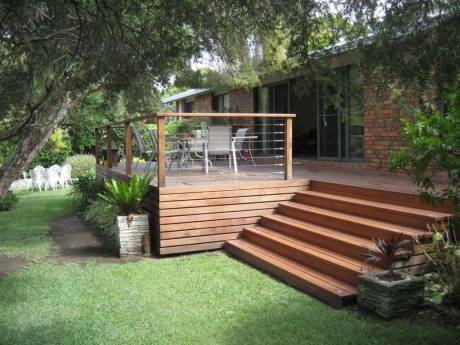 Located in Ballina which is in the scenic Northern Rivers area of New South Wales. Ballina is a small town (20,000 population) that has changed from a fishing village to a holiday destination. 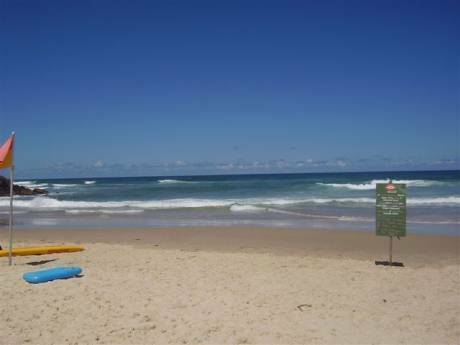 Ballina has several great surf beaches ... all within walking distance. There is also a large clean river that is great for fishing or other water activities. Ballina and the surrounding area has some great restaurants and cafes. There are also some great bush walks in the region. Ballina has all the necessary services .... and is only 1 hour from a large city (Gold Coast).